How to choose a 'Champaign Photographer' on a Kool-Aid Budget. Don’t get me wrong. This DOES NOT, repeat DOES NOT mean ‘hire your friend with a camera, who likes taking pictures’. For the love of God, you know their pictures aren’t that great, stop convincing yourself they are. The tips I can share with you, will help you find a photographer who captures your day beautifully, who your personality clicks with, and can fit within your budget. Let’s start with finding a GOOD photographer. Do they have a website, and does it look professional? If they just have a facebook page, walk-away. Just walk-away. Do you like their work? And by that, I mean take the extra few minutes to look through their galleries. Are they consistent? Are they a dark-moody shooter, or a bright and airy? If you like bright and airy, make sure that’s what they do. Or else you’ll throw a hissy fit if they get back to you with moodier images. Do you feel emotion when looking at their work? Not just happiness. Allll the emotions. Good. That's good. insider Tips on booking the dream photographer with your low budget. If they’re work is good, you’ve fallen in love, and you KNOW they’re over your budget…know that photography is an investment, and do your best to make it work. If you can’t? Email them anyways. Professional Photographers will ALWAYS value people over money. 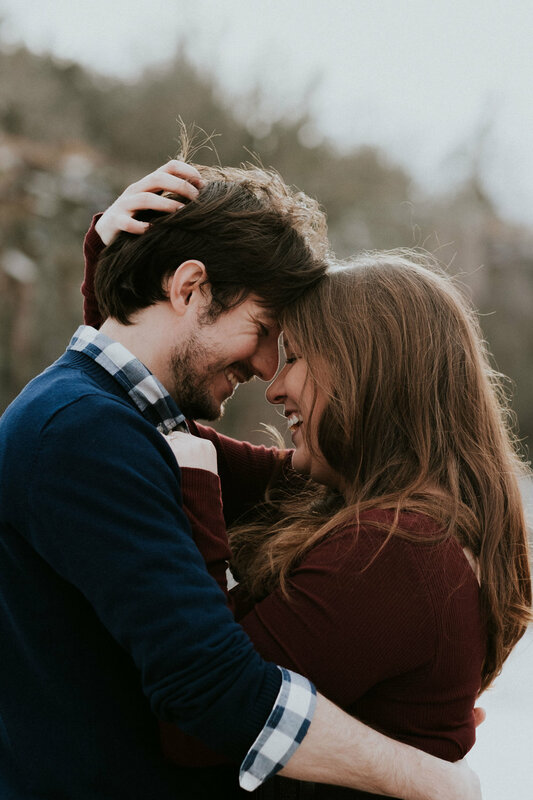 Hearing how much their work speaks to you, and how it would be your honor to have them shoot your wedding if they’ll take you..(basically propose to them, lol) Will tug at their heart-strings, and will try to do something to fit into your budget. This may not work for everyone, but it will work with us. Us being Luke + Savannah Photography. You’ve got no reason to trust us. But you will. Send me a message, I’ll show you 2 talented photographers who care about their couples,provide heart-moving work. We go the mile, for the moments that matter.